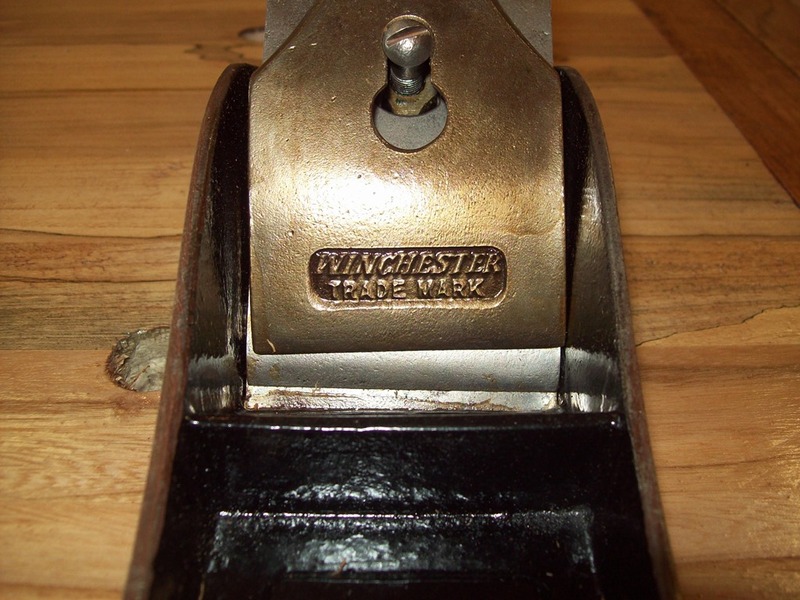 Winchester (founded 1855) started marketing tools about 1919 to fill up post war (WW I – July 28, 1914 – November 11, 1918) production capacity. 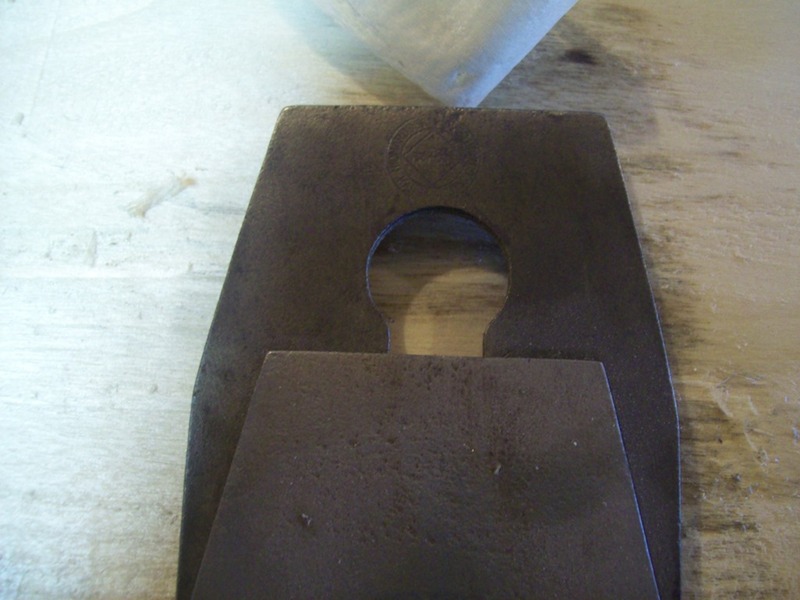 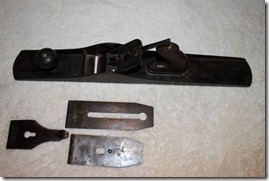 Some tools they made, but to fill out the line they subcontracted some as well. 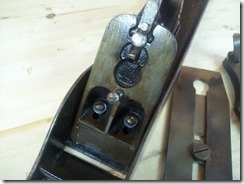 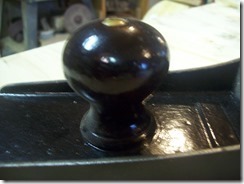 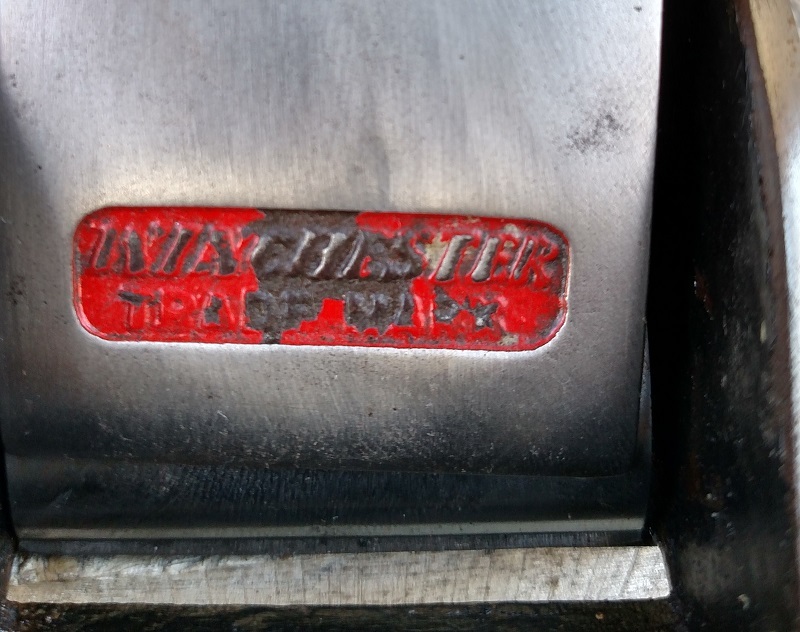 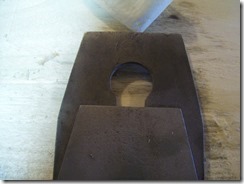 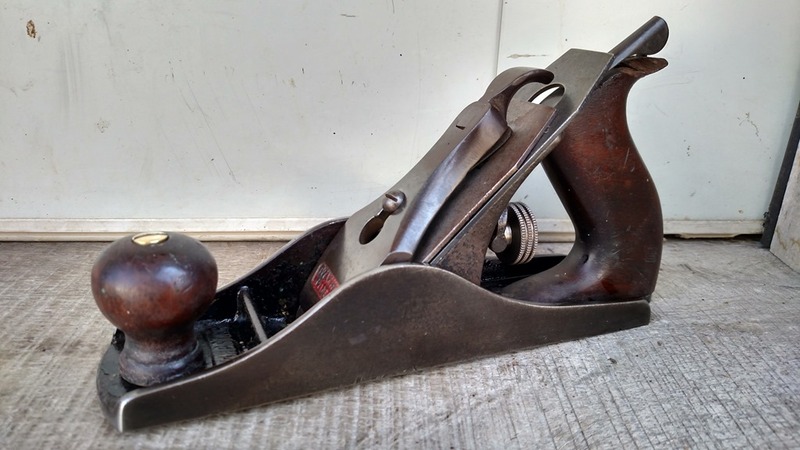 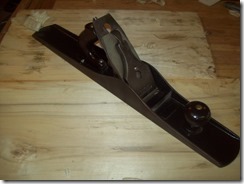 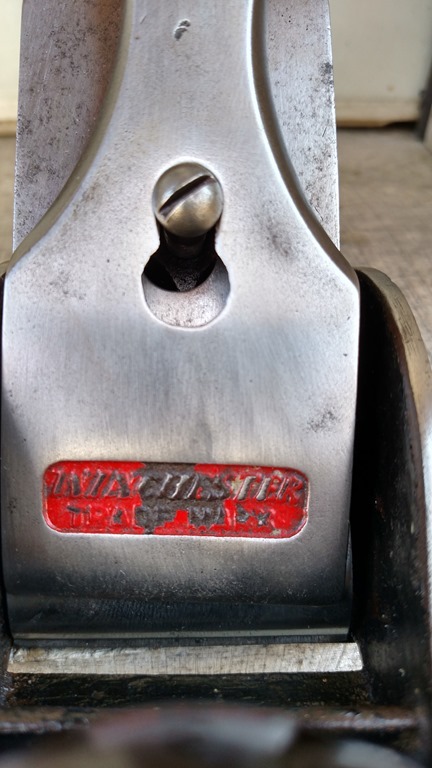 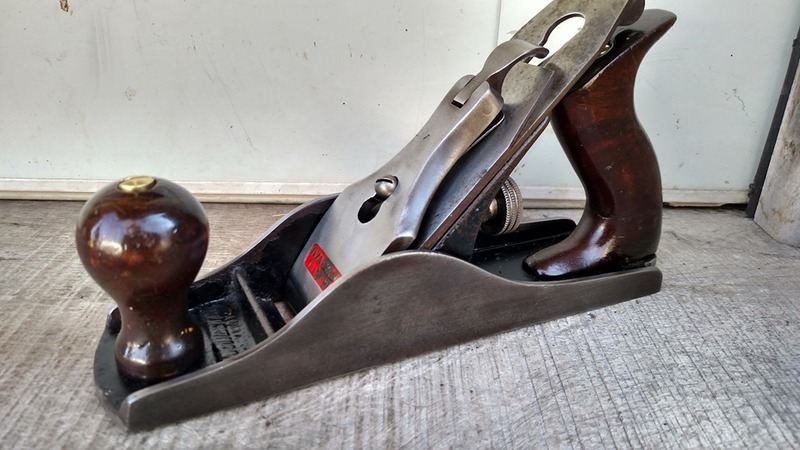 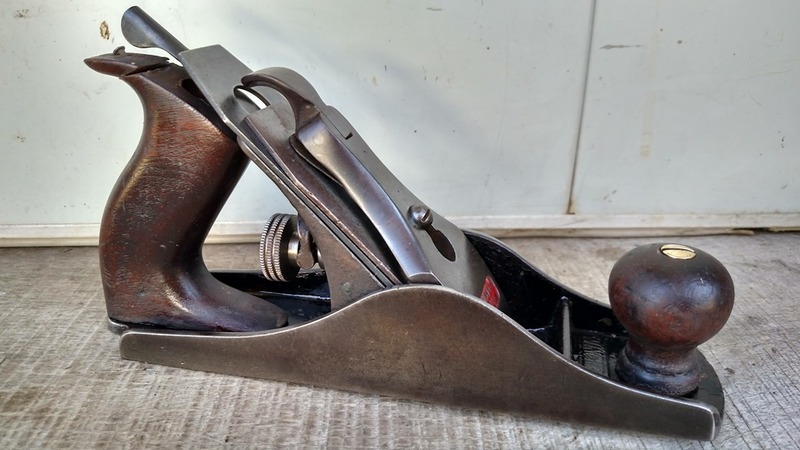 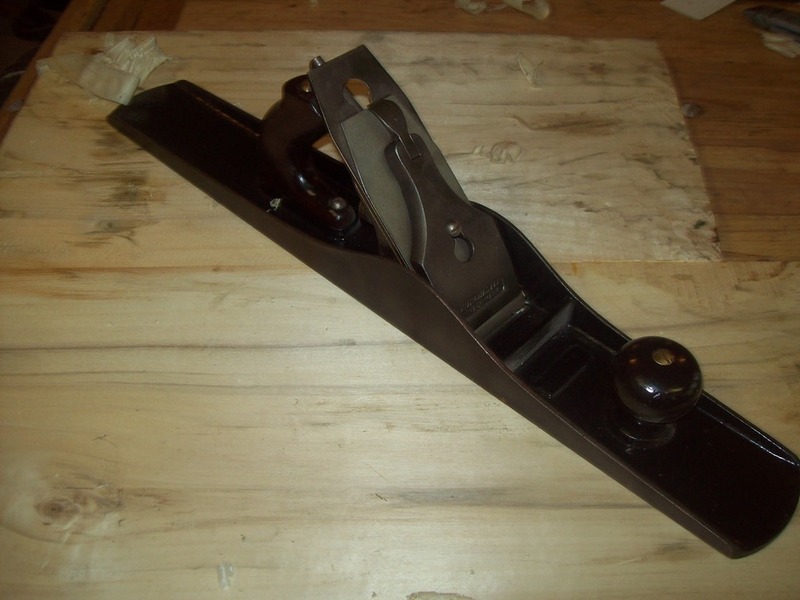 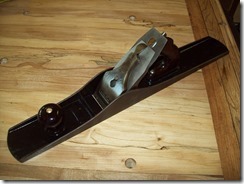 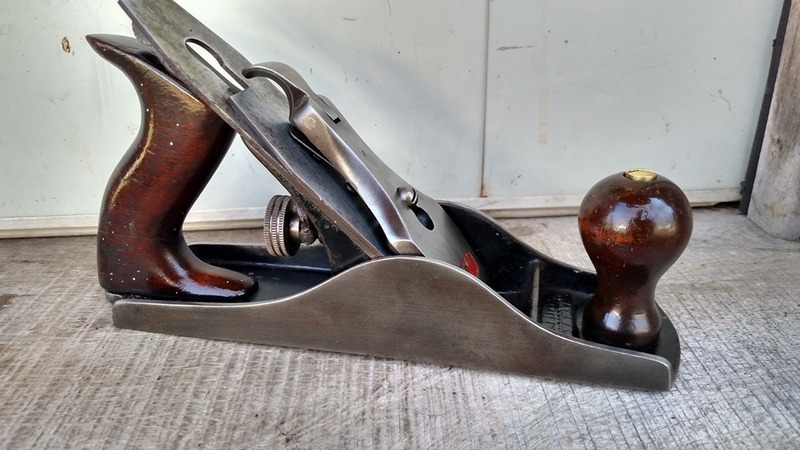 The regular bench plane line was made by Sargent, and Stanley rebranded Winchester planes that were from their Bedrock line. 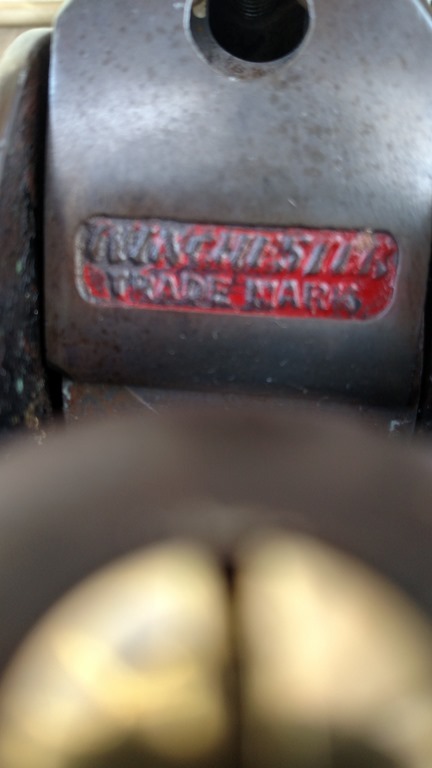 I haven’t confirmed when they stopped, but I’ve read it was until WWII. 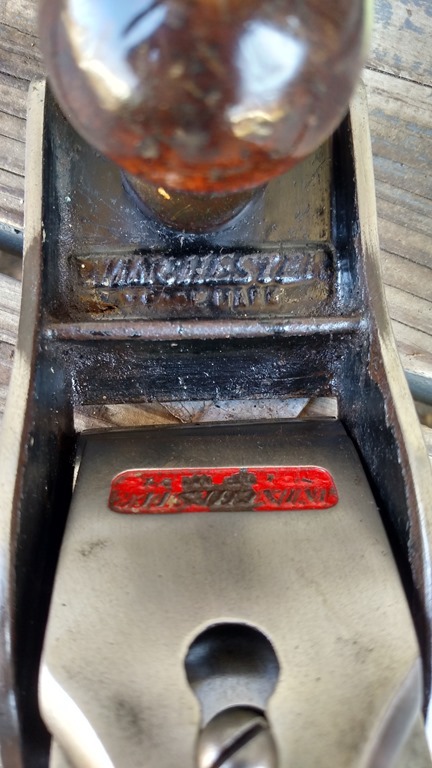 This one is a few years later.